Once again L4OA will be holding a sale in London of exclusive merchandise in benefit of the Centrepoint charity supporting London’s homeless. 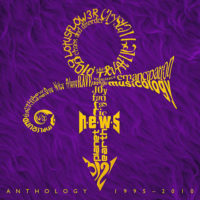 Prince is to take a weekly voice chat with his fans on his website NPG Online LTD. The first chat on the evening of Saturday 7 October was so clogged with fans pouring thousands of questions onto the scroll-screen meant that no one could read a thing that was being posted. 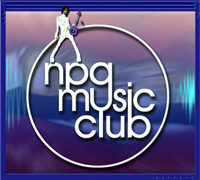 NPGonlineLTD.com has announced that rehearsals for a fall tour started on September 3rd with the new line-up of the NPG. According the NPGonlineLTD fans can are in line for a “hot summer”. Paisley Park is churning out videos and tapes from the vault. 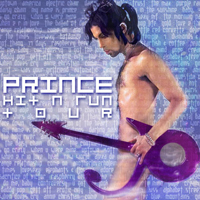 Prince’s special concert, which was filmed at Paisley Park on 18 December 1999 and aired on TV on the 31st to celebrate the turning of the Millennium is today released on video as Rave Un2 The Year 2000. The Artist Formally Known As … The Artist! If you take a look in the Guinness Book of Records Prince has had more name more times than any other entertainer. Now he has gone full circle. 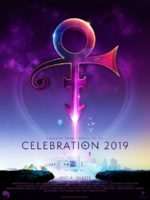 Paisley Park will be opening its doors for a Prince “celebration” week during 7-13 June. 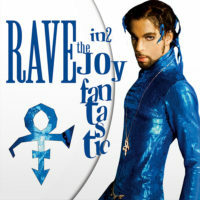 According to NPGonlineLTD.com our friends in the US and Canada may be treated to a tour this summer promoting Rave Un2 The Joy Fantastic. The L4OA charity will be holding its first sale of tour memorabilia outside the USA. The sale will be held at the Rock and Pop Fair in London on 1 and 2 April. On 4 March Prince launched his latest internet site NPGonlineLTD.com. The site features images, music and news previously available through Love4oneanother.